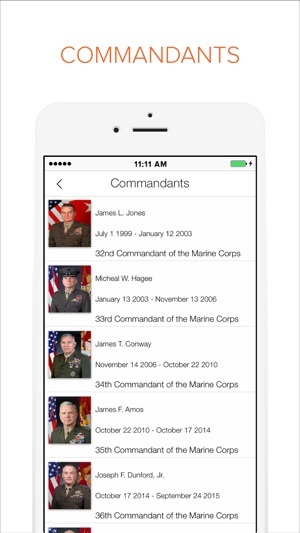 #1 Military App in the App Store. ▪ Featured in The MarineCorpsTimes. 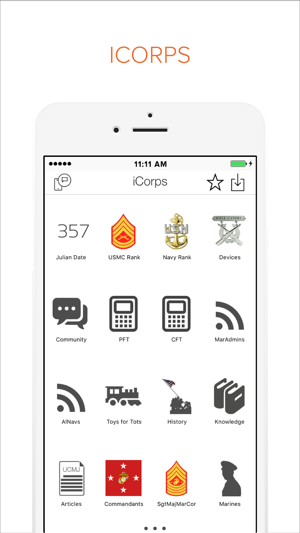 iCorps is pocket reference for everything a marine should know. 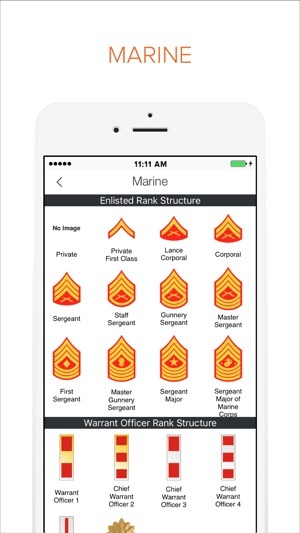 The app is designed for all ranks. iCorps includes the latest up-to-date information. • View your pay for your next promotion. • View other service rank structures. • Chat with other Marines. 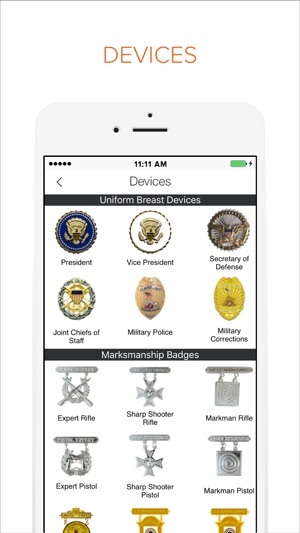 • Show a potential employer what you were making in the military so they could match or top your military pay. • See how much money your spouse or bf/gf earns in the military. • Download and view Order and Directives. • Learn about Past and Present Marines. • Tons of other features and tools. I’ve been using the app for several years but it suddenly has lost a lot of functionality. The MARADMINs no longer update, ALNAVs are gone, and the ‘feedback’ mechanism sends the user to Facebook, which is useless, at least as far as I can tell. It still has some use, but the message traffic was what I really used it for, so for me, it has lost quite a bit. I’m hopeful they’re working it but with no updates or anything, I kind of feel like I’ve paid and have been left hanging. This could be a great app if somebody would look down this line of comments and took action on those issues. I had the old app which worked great. 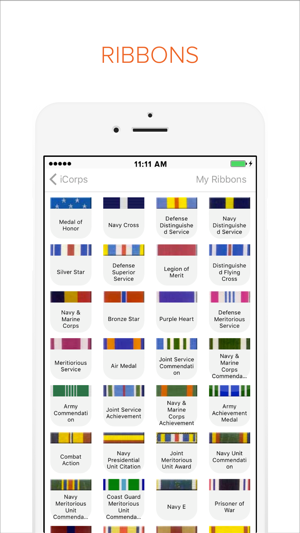 Ribbon rack feature does need some work, and needs to be updated with OIR medal and be able to put on stars and other ribbon devices. It just seems like one day somebody stopped caring about the app and it has been left alone, that’s fine for a free app but not okay for all of us that purchased it. Another thing that needs fixed is that some of the modern-day pieces of information needs updated to current conditions. Navigation through the app is very hard to do. You have to hit the back button several times that get to the previous page. 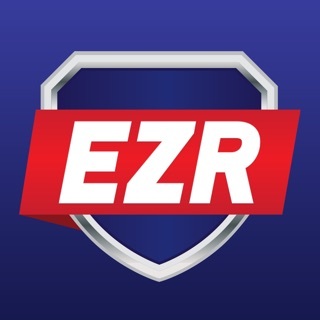 The app has potential, it just needs an overhaul.